It was five years ago this week that then Taoiseach Enda Kenny gave an emotional apology in the Dáil to survivors of the Magdalene laundries, for the state’s involvement in those institutions. He had read the report by Martin McAleese into the laundries, and he had met many of the women face-to-face and heard their stories, he said. He would engage directly with the representatives’ groups and as many of the women as possible to agree on the creation of an appropriate government-funded memorial, he said. Later in 2013, Justice John Quirke would completed his review into what redress and supports the women should have. Quirke met 400 Magdalene women and recommended – among other things – that the memorial be built in the form of a garden or museum on the site of the former Magdalene laundry in Sean McDermott Street. Kenny promised that all the recommendations would be implemented. Five years on, professor Katherine O’Donnell of Justice for Magdalenes Research, which supports survivors, says there are several major issues outstanding from Quirke’s recommendations, of which the memorial is one. Together with the office of the lord mayor of Dublin, and backed by a number of Dublin city councillors, O’Donnell wants to fundraise to organise an event to bring together as many Magdalene women as possible to consult them on what the memorial should be. She says the Department of Justice is “stonewalling” her, sending acknowledgments to her emails but not answering her properly. But she needs their help as they are the only agency with the addresses of all the women, she says. The Department of Justice didn’t answer whether it would support the event by writing to the women to invite them. Instead, a spokesperson said that the department couldn’t divulge the women’s addresses to a third party due to confidentiality and data protection concerns. 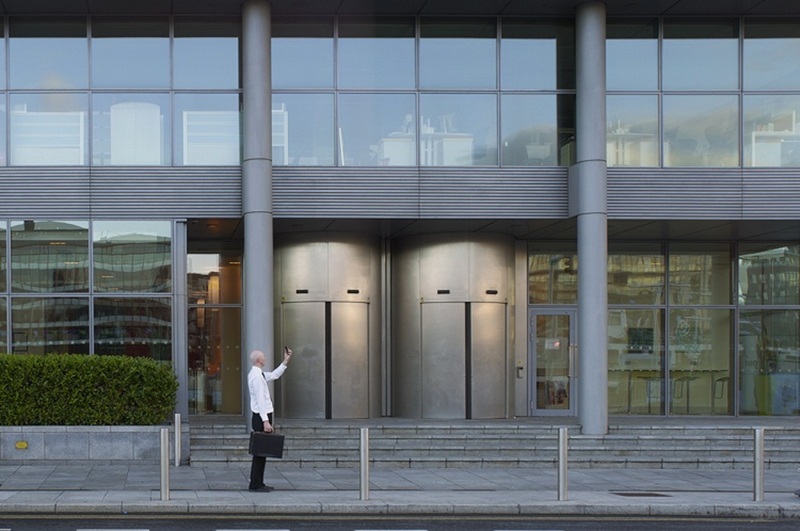 A spokesperson said that the department would support the consultation process being undertaken by Dublin City Council. “The Minister for Justice and Equality has offered the support and assistance of his Department and said he believes consultation is important,” he said. The Department of Justice spokesperson said on Tuesday that officials had already met with Dublin City Council regarding the memorial. A spokesperson for the council said on Tuesday that they would discuss the issue with the Department of Justice “in due course”. In 2013, when Justice Quirke issued his recommendations on redress for the Magdalene laundry survivors, he recommended that the state establish a dedicated unit to deal with the issue of redress. Some people he had consulted with wanted a museum or archival centre to commemorate the women, and there was a “consensus in favour of the creation and maintenance of a small memorial garden within the Sean McDermott Street premises to honour and commemorate the women”, he wrote. Quirke said, in his report, that the dedicated unit would organise the commemoration or memorial he had recommended. Despite assurances from then Taoiseach Enda Kenny that Quirke’s recommendations would be implemented in full, five years on, the Department of Justice has failed to establish that dedicated unit. “Rather than a dedicated unit, there are dedicated persons across a range of government Departments and agencies,” said a spokesperson. 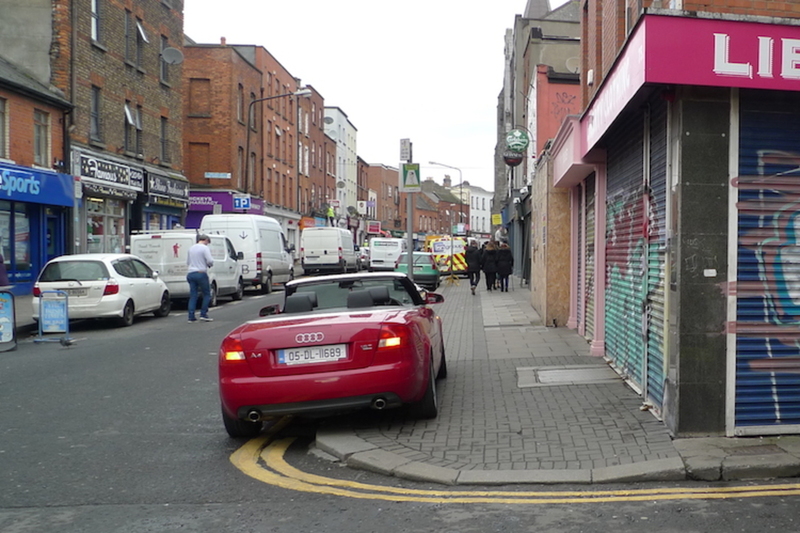 The proposed sale of the Sean McDermott Street laundry site is part of the “cover-up of institutional abuse that has occurred in this state from its foundation”, Gannon says. A spokesperson Dublin City Council said that the council officials are in favour of a memorial on the site. But emails from a year ago indicate it wasn’t a given at that stage. 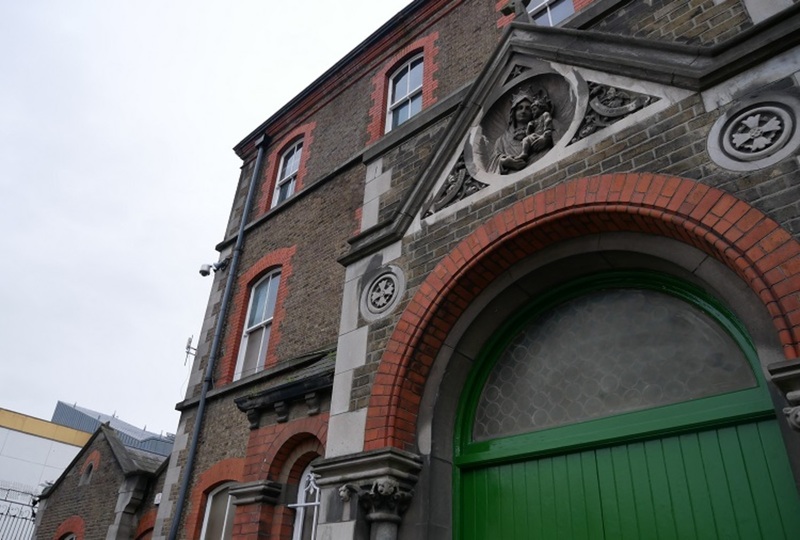 In February 2017, officials in the council wrote to an advocate for survivors, indicating that it had received no instructions from the government regarding a memorial at the Sean McDermott Street laundry site. “The City Council have not been instructed by Government regarding the designation of the site for part of a national museum or memorial to the Magdalene survivors,” said Edel Whelan, a staff officer at the council on 15 February 2017, according to records released under the Freedom of Information Act. In March 2017, once the site was up for sale, the council received several emails noting that the site was supposed to include a memorial, according to the recommendations by Quirke – and wondering how that was going to happen. These came from advocates for Magdalene women, Councillor Gannon and Sinn Féin TD Mary Lou McDonald. One council official wondered if a commemorative plaque, known as a plinth, could cover the requirement for a commemoration on the site. 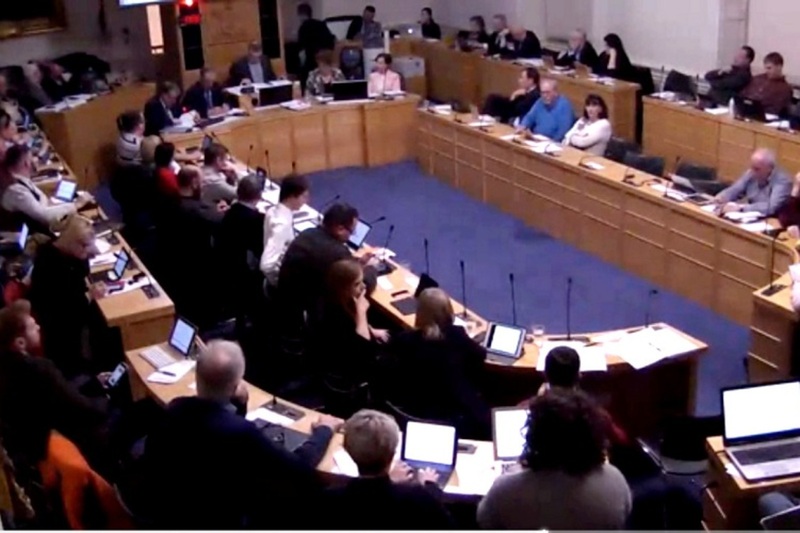 Gannon and Sinn Féin Councillor Críona Ní Dhálaigh tabled a motion to the council on 6 March calling for the council to convene a consultative committee of Magdalene Survivors and put a memorial on the site. After that, Assistant Chief Executive Declan Wallace, wrote an email saying that “there is no instruction to stop the process” but to engage with representatives of Magdalene laundries “in relation to suitable commemoration”. Prospective buyers would need to be aware of the condition and that excavation might be required “to establish whether there are human remains”, he wrote. Once council executives accepted that they would put a memorial on the site, they continued to push ahead with the sale of the site. But a real-estate broker acting for the council warned that the lack of clarity around the proposed memorial was a hindrance to agreeing the sale. John Donegan of Cushman & Wakefield wrote twice to the council in March 2017, highlighting the issue and seeking clarity on the nature and size of the memorial. On 23 March 2017, Martina Bracken, executive valuer with Dublin City Council, wrote back to Donegan, telling him to instruct the interested parties “to continue with their proposals on the assumption that the commemorative requirement will not be unduly onerous on the site”. Soon after that, Deputy Chief Executive Brendan Kenny wrote an email to Mary Lou McDonald’s personal assistant, saying that the council hadn’t any plans for a memorial on the site, but was happy to discuss the issue with the groups that represent survivors and to erect a memorial on the site. It would be easier to make the plans for the memorial first and then sell the remaining land, says the Social Democrats’ Gannon. He doesn’t want the national memorial to the Magdalene laundries to be in private ownership, he says. Would the owners be able to fence it off further down the line? he asks. The issue of the memorial is being treated as an afterthought by the council, Gannon says. “I don’t think they have an appreciation of the cultural and social significance of that site to the history of the state and to the trauma that occurred to many women there,” he says. A spokesperson for Dublin City Council said the council is fully behind putting a memorial on the site, and so is the proposed developer. The preferred bidder is a company called Toyoko Inn Co. Ltd – and while it has put in proposals to build a hotel with retail, residential, and community buildings, she said, these proposals are not detailed plans yet. Dublin City Council and Toyoko “are totally committed to the provision of a suitable memorial for the survivors and their relatives as part of this vital new development located in one of the most deprived areas of the City/Country”, she said. There will be plenty of time to decide on the exact nature of the memorial, in consultation with survivors, ahead of a detailed planning application, said the spokesperson. But it is important to provide certainty to the developer or it could pull out, she said. If that happens, it could be several years before the site is developed. 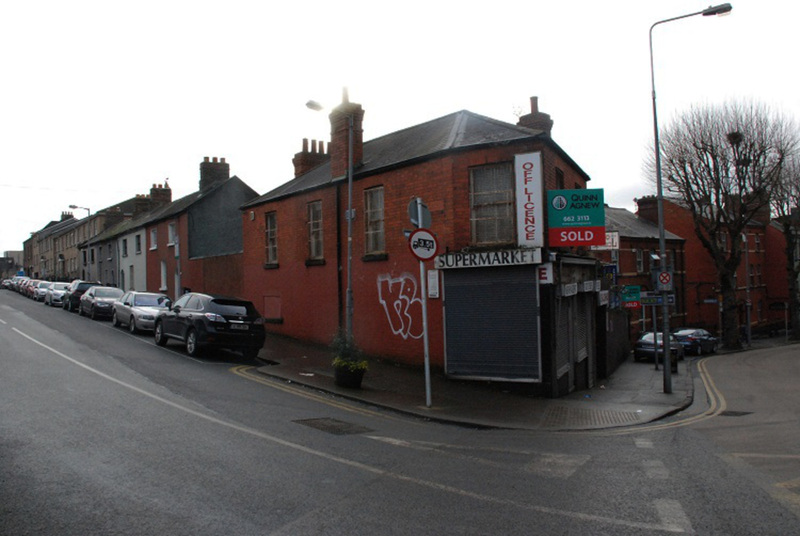 “In view of the history of deprivation, extreme social problems (Drugs, Murders etc) and dereliction it is essential that such a strategically located site is developed as a catalyst for the Economic, Social and Physical regeneration of the North East Inner City and in particular the Sean McDermott neighbourhood,” she said, by email. A suitable memorial will form part of the development agreement between the council and the preferred bidder, she said, adding that the council is open to discussion as to the nature of the memorial and how it will be managed. The only way the memorial will be built is through the full development of the site, said the spokesperson. Council officials plan to bring the proposed sale before Dublin City Council in April, she said. The final decision on the sale will rest with the councillors.